Ascetic, sharp features give this bust (circa 1909) of conductor/composer Gustav Mahler (1860-1911) an aristocratic look. 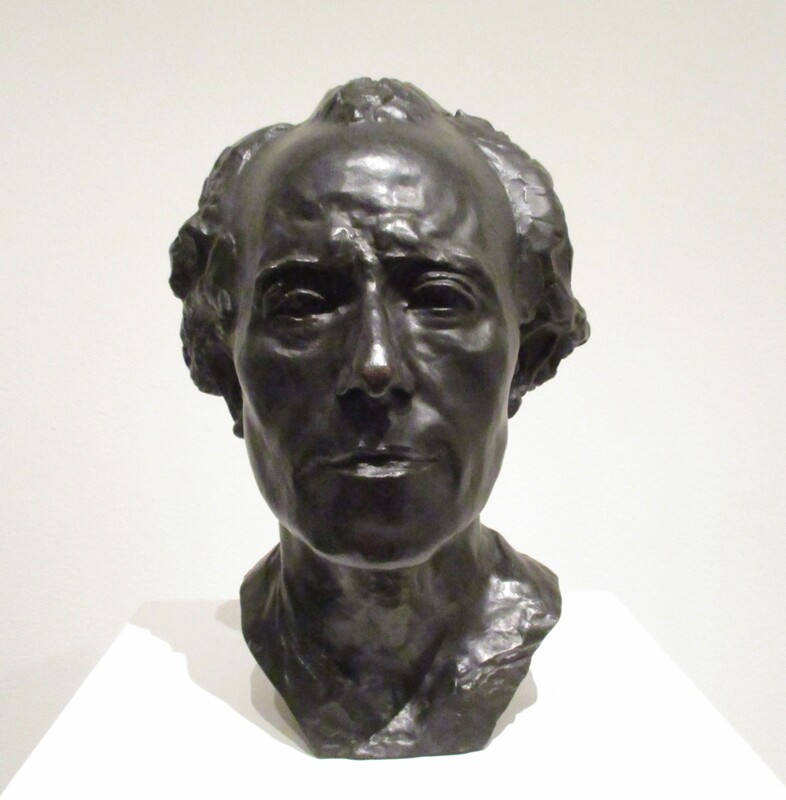 Mahler modeled for Rodin, though the sittings were difficult to endure for the nervous composer, who saw rest as “time wasted away from his work.” This, according to his wife, Alma Mahler. Trivia: After Mahler’s death in 1911 (at age 5o) from a bacterial infection of the heart valve, Alma Mahler went on to be married to Walter Gropius, founder of the Bauhaus, for five years. Photographed in the Metropolitan Museum of Art on NYC. 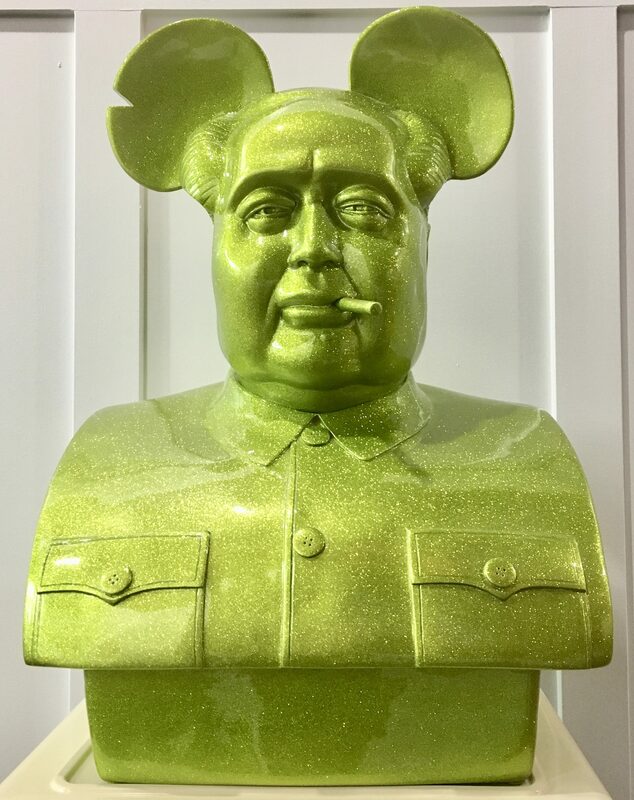 PK SHOP is pleased to introduce an exclusive new edition by Nir Hod. 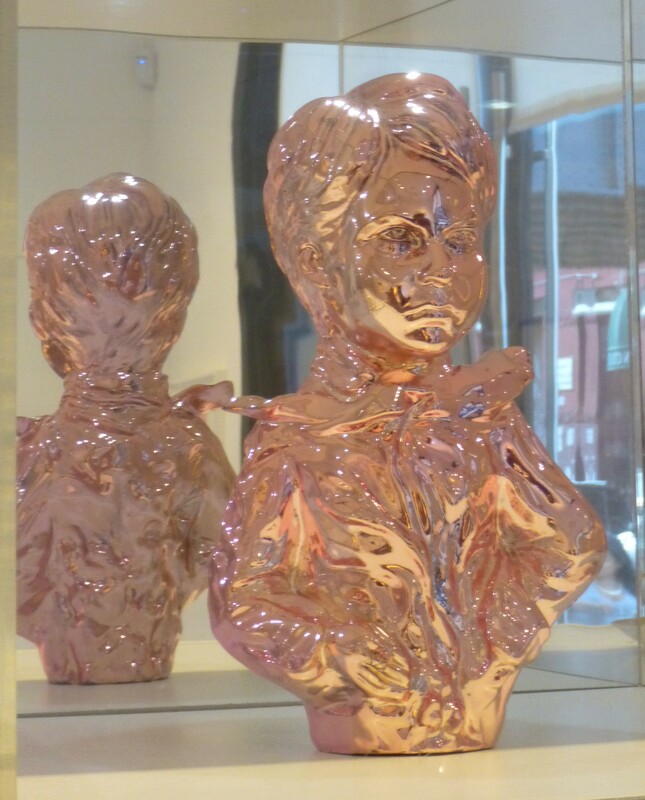 Inspired by the artist’s Genius series of paintings of precocious and portentous children, the 11 1/2 x 7 1/2 inch chrome-plated sculpture is produced in editions of seven in four bold colors: gold, pink, and two additional colors that will be announced at a later date. Entitled Nicolai, the series accentuates the vulnerability of these child prodigies by pairing the knowing expressions and eerie self-possession of the painted geniuses with the sculpture’s three-dimensional diminutive body. Referencing the seductiveness of luxury materials, Hod implements chrome for the first time with this series. 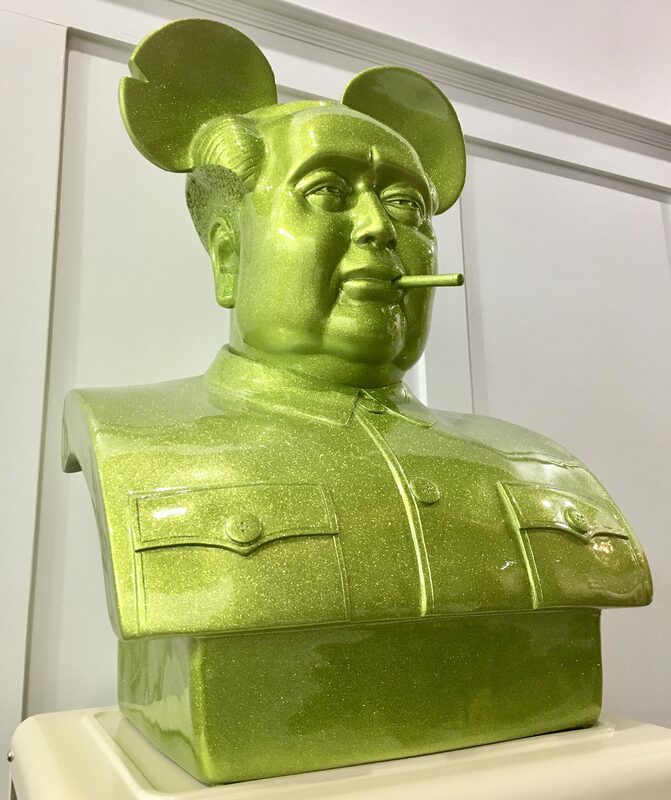 The shiny high-polish of the chrome is transformative; the cutting edge medium transforms the traditionally-rendered sculpture into an object of the modern world. 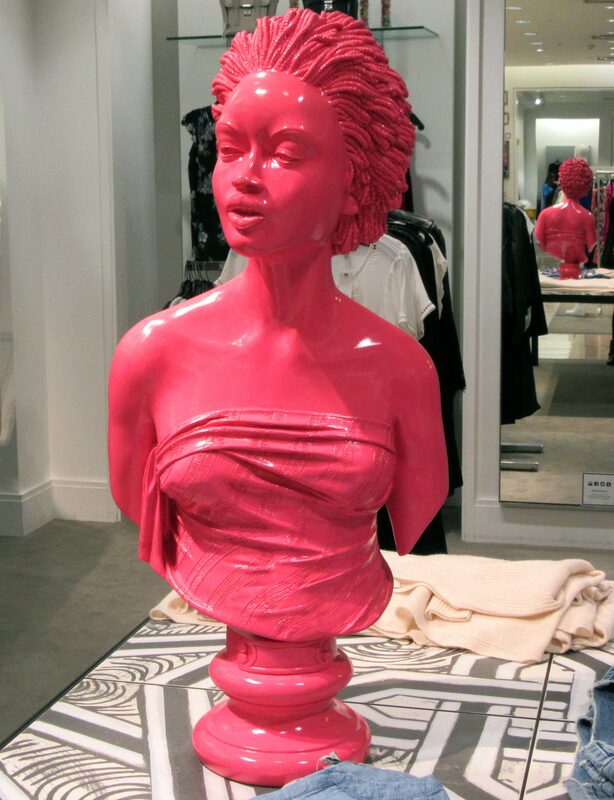 The mirrored surface of the work appeals to the viewer’s inner narcissist, while the rich colors reflect the vivid imagery of contemporary life. 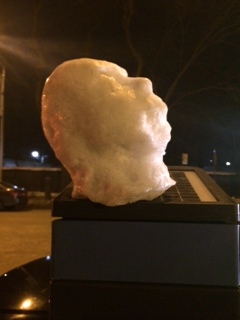 My friend Diane (a.k.a.”Diaaahhne!”) took these fun photos of an Ice Head Sculpture sitting atop a parking meter near 5th Avenue between 96th and 97th Streets in Manhattan. 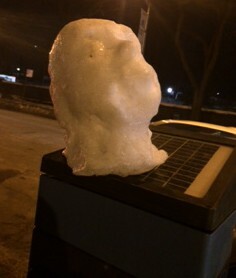 I’m sure it was once malleable snow, but the consistently frigid temperatures that we have been enjoying just lately have turned it to solid ice. Kinda creepy. 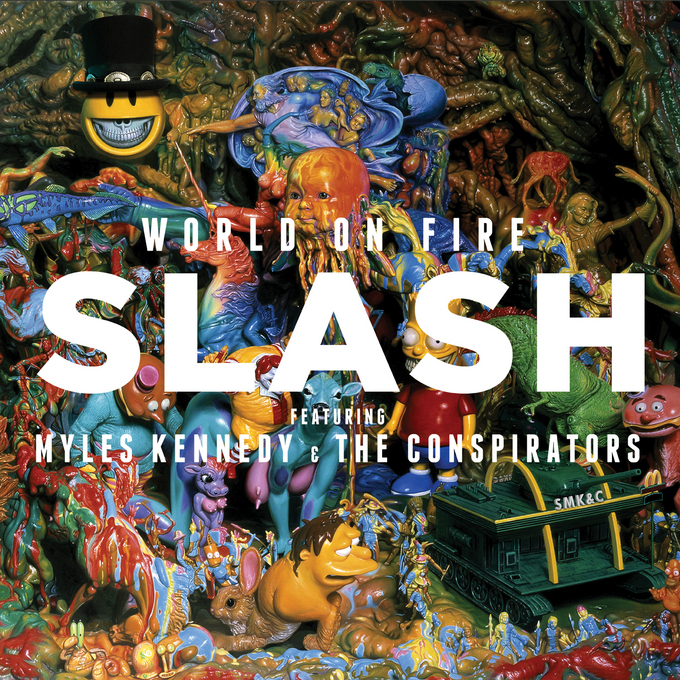 World on Fire, the new album by Slash Featuring Myles Kennedy & The Conspirators, which hits stores on September 17th will feature a brightly colored, collage design by Popaganda artist, Ron English. 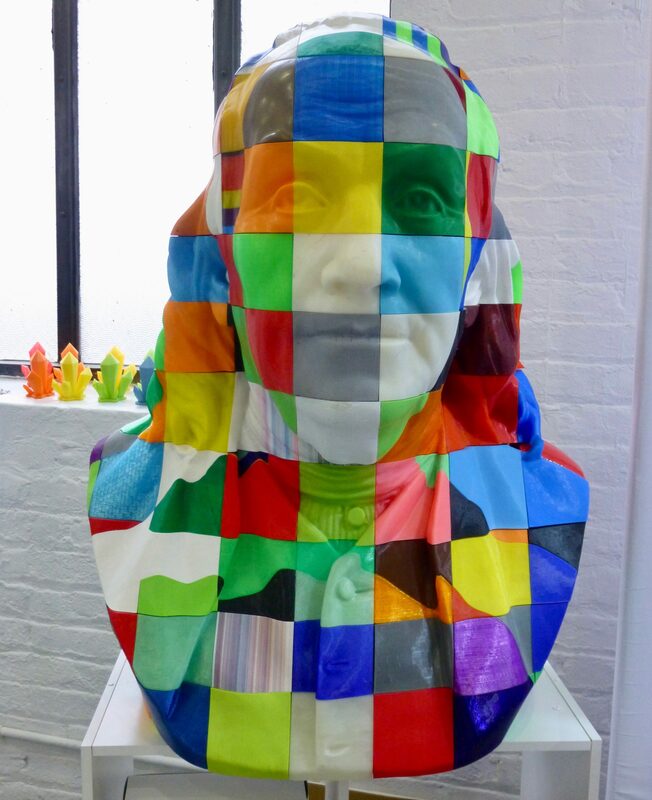 English previously created the cover art for Slash’s self-titled solo album released in 2010 and he has also designed limited edition, collectible art toys inspired by the former GNR Guitarist, such as this Top Hat-Adorned Bust Sculpture. Very cool!